LOCATION! 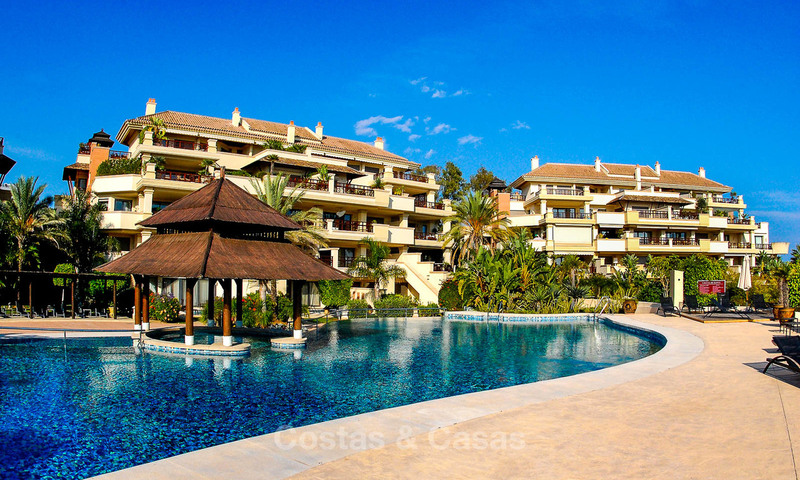 Walking distance to the beach, Puerto Banus, amenities. 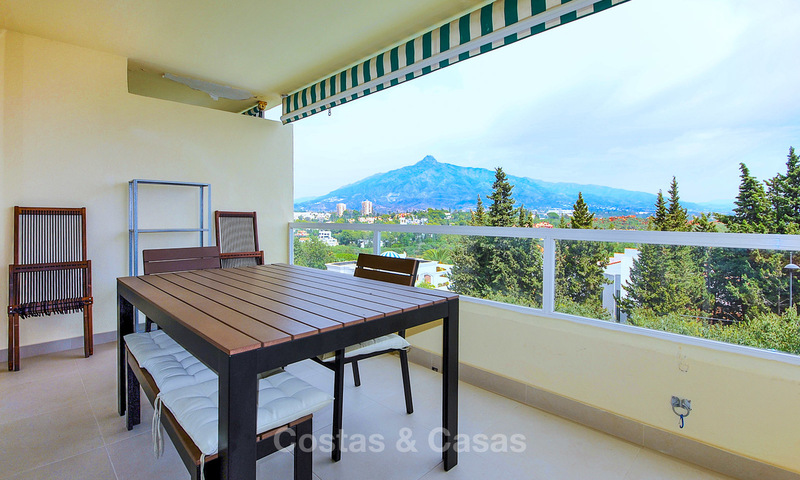 Panoramic sea and mountain views. 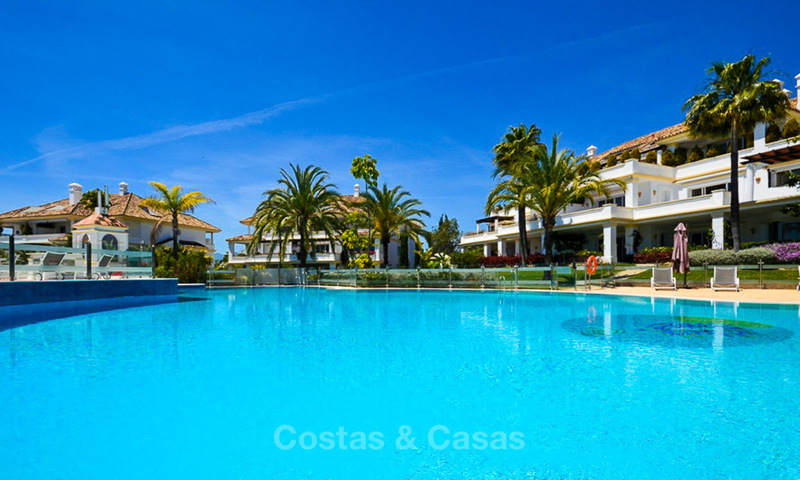 Gated community with gardens and 2 communal pools. 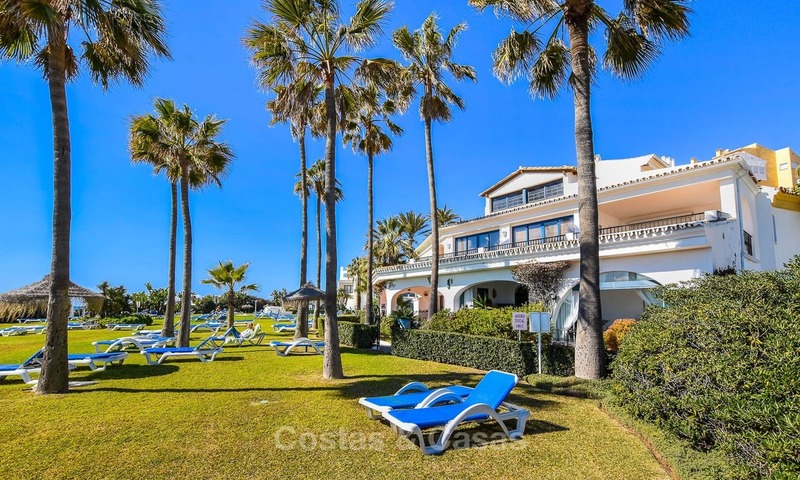 Fully renovated to modern standards. Surrounded by nature and tranquillity. 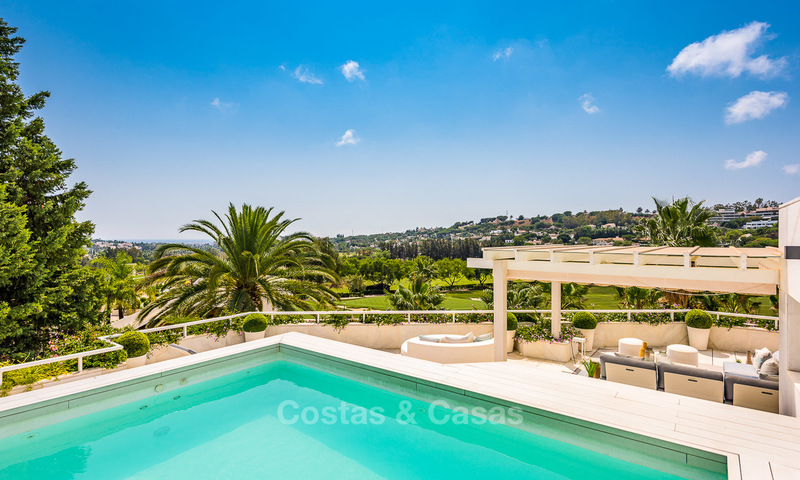 Benefitting from amazing panoramic sea views. In a high-end development. Luxurious, contemporary building style. REDUCED IN PRICE! 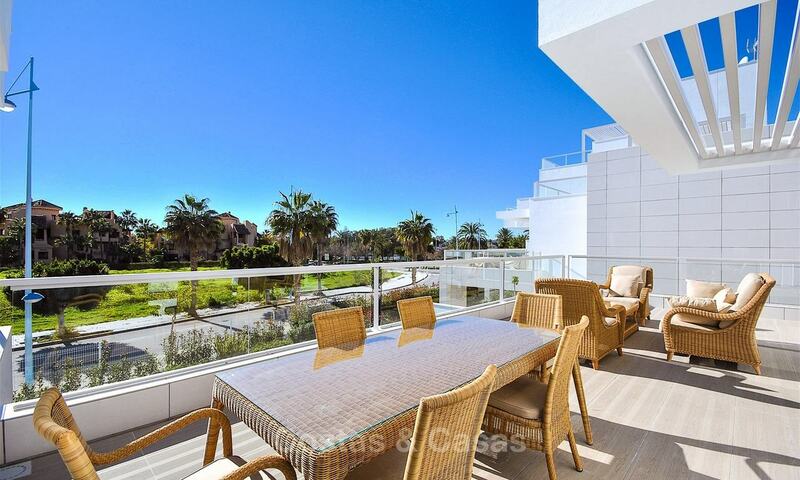 Acquire a spacious 4-bedroom penthouse in a prime location for only € 440,000 !!! 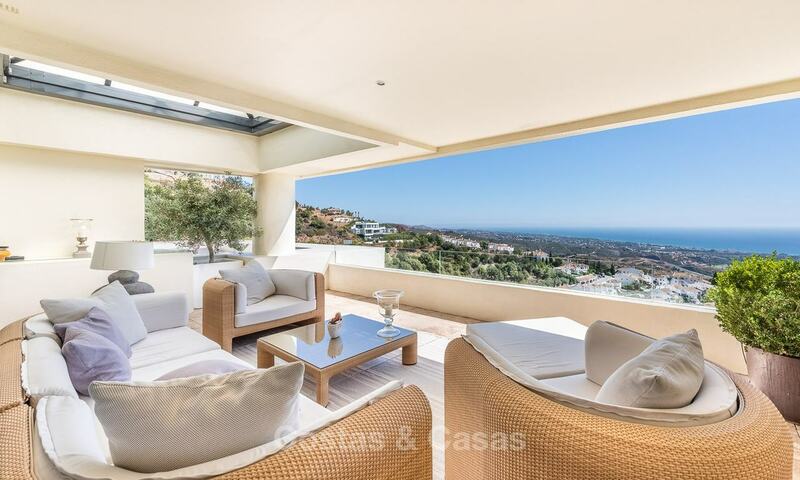 Spacious corner penthouse with ample terraces. 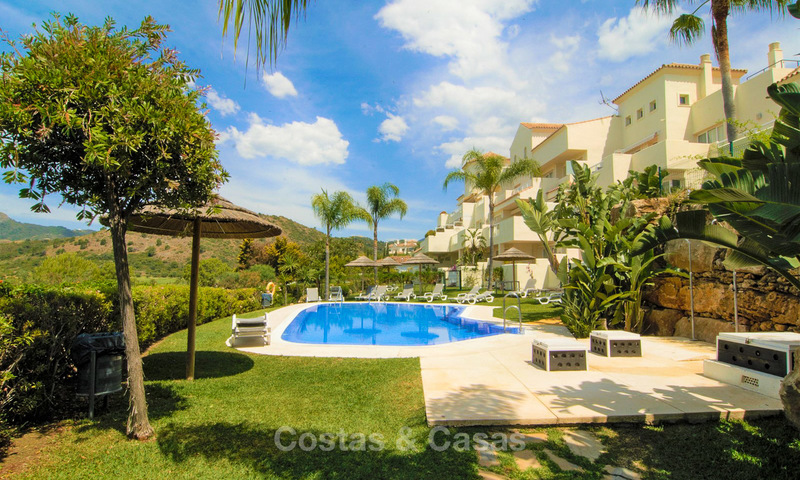 In a luxury complex of just 36 apartments in sought after Benahavis. REDUCED IN PRICE! The penthouse is built on a corner, as if it were floating over the golf course. 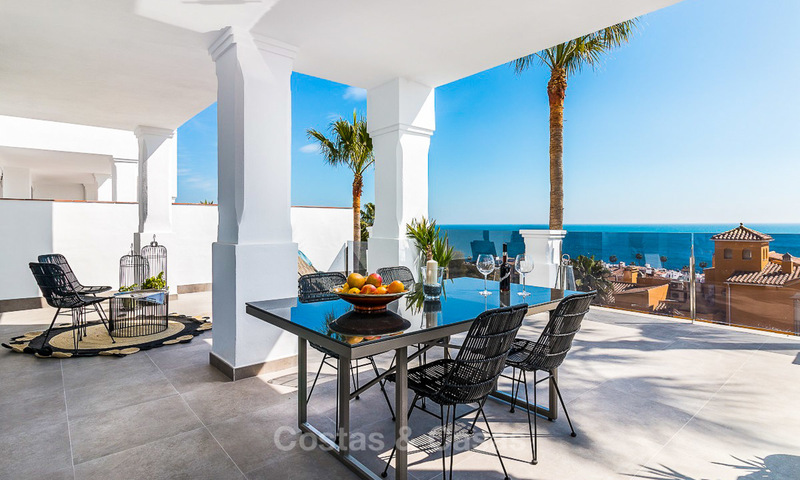 Although part of a secured, exclusive complex with several facilities, occupants will get the impression to live in and enjoy the privacy of a villa. Surrounded by plenty of light and greenery. 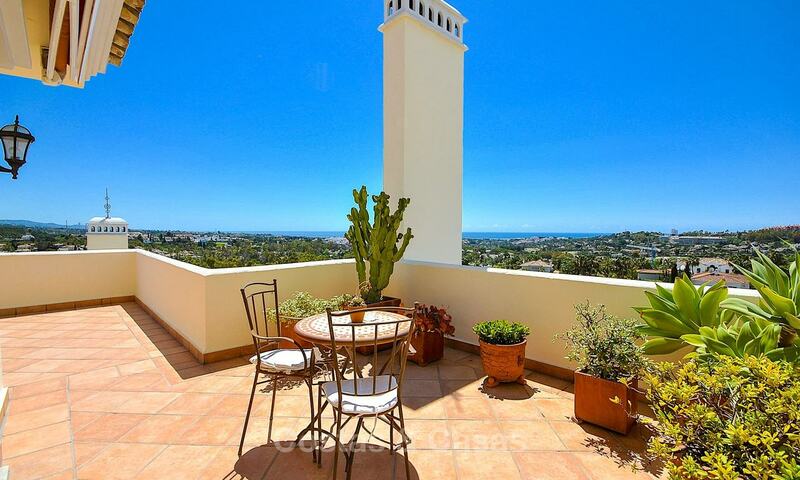 180º views over the Las Brisas golf course and the sea.